With the emerging online stores today, it's less hassle than going to malls and having to go through a tough traffic jam all over EDSA just to check for swatches of make ups you will not buy anyway. If you want to do window shopping without breaking the bank, the best option is to just go to the internet and search for possible online stores to cater your request. 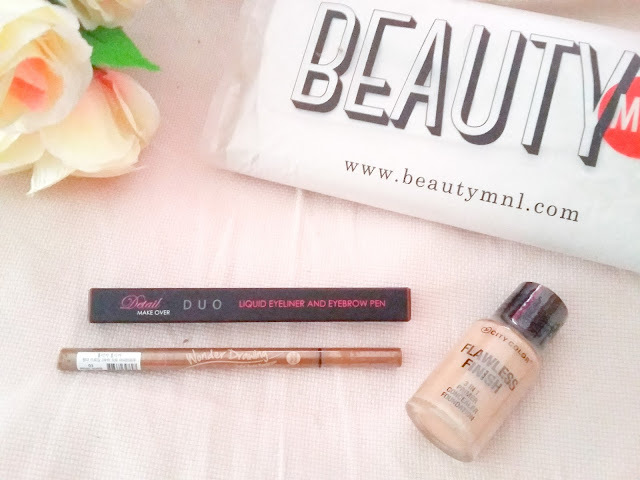 There were lots of beauty online stores now and I'm trying them one by one. I have tried a few ones before and I'm excited to add this on my list. 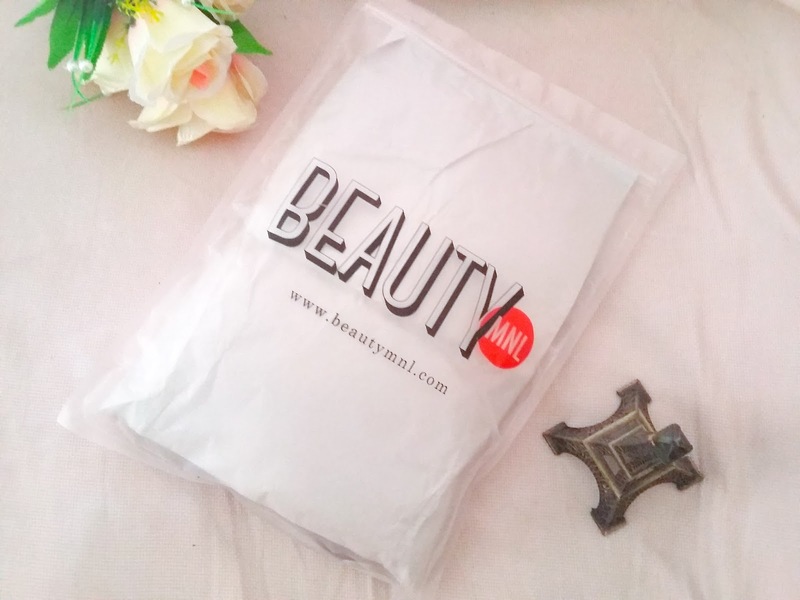 BeautyMNL is an online beauty store which caters different brands of beauty and skincare products, from drugstore to highend brands. 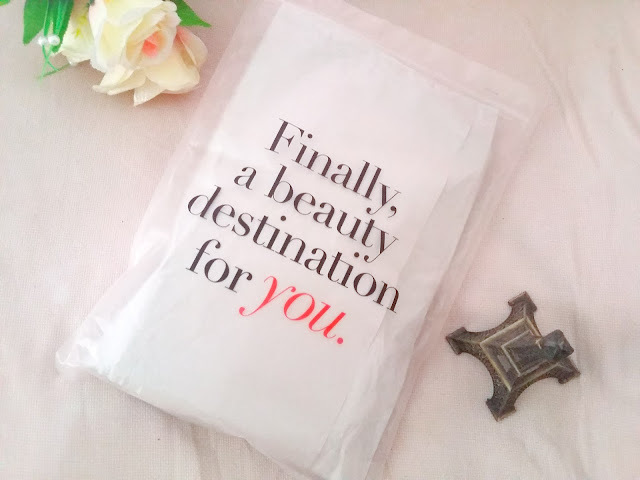 One unique feature is that, it is also an online beauty magazine where you can read articles about beauty and skincare. True to its tagline, "Finally, a beauty destination for you" BeautyMNL is indeed a beauty destination for all beauty enthusiasts out there. Their website www.beautymnl.com is very user-friendly. You can easily navigate through each tabs and search for products if you have it in mind. Their curated assortment of products lets you stock up on beauty staples, and even get your hands on products you never thought was available in the market. 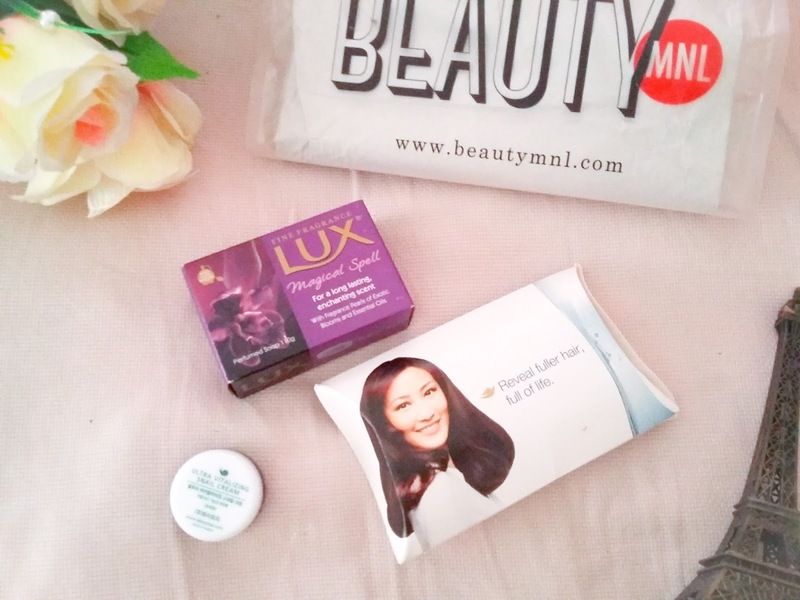 Aside from the products page, you can also see fun and insightful articles from their magazine from BeauyMNL gurus that is fit for the Filipina lifestyle. Whether it's finding what foundation is best for your skin tone or the best lipstick for morena skin, BeautyMNL's celebrity gurus will bring you tips and easy how-tos that is great for the latest beauty trends. Shipping fee if you do not reach Php 2,000 is Php 50 in Metro Manila. I'm going to post a separate review for the items that I got. And surprise!!! Freebies!! BeautyMNL gives you freebies every time you purchase. Cool isn't it?